What disappointed you about The Short Drop? Simply could not get into this book as the narrator was terrible. Going to return. 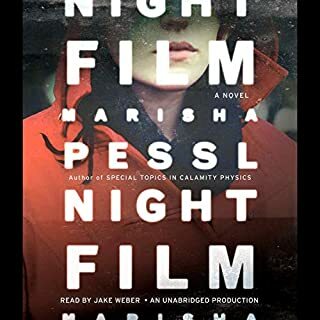 Where does Night Film rank among all the audiobooks you’ve listened to so far? Quality of writing was terrific, but it would be difficult to grade it among the volume of audiobooks listened to. This is usually not my genre, but so glad I took the chance. Would you be willing to try another book from Marisha Pessl? Why or why not? YES. Marisha Pessi is one of the most talented writers enjoyed in a long time, so I will follow her future writing. However, this story was in dire need of a good editor. Easily, this book could have been multiplied into three books. Too many to name, but it was the intensity and the insight into the human thought process that stopped me in my tracks. Ms. Pessi has the ability to express in words so accurately what we are thinking as we travel alongside the characters. If you could rename Night Film, what would you call it? I would never try to rename an author's work. 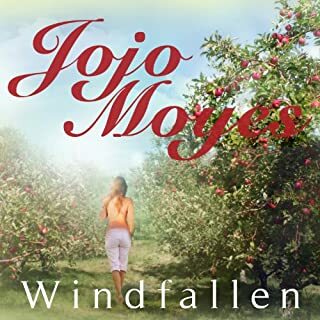 This author has such talent that it didn't bother me her book was a bit overwritten. Her prose alone is worth the read. Jake Webber was simply superb in his narration. Not much to be said here....dribble, dribble, dribble. Would you listen to The Great Cholesterol Myth again? Why? I will listen to it again because of all the helpful information offered. 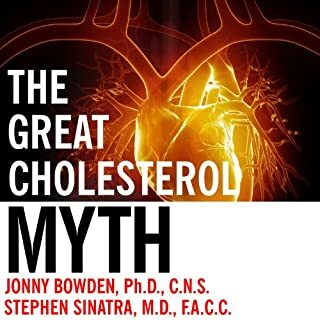 What other book might you compare The Great Cholesterol Myth to and why? I don't usually read this type of book, but due to high cholesterol problem, I decided to delve into this one. It was written with down-to-earth explanations which my doctor had neither the time or desire to go over with me. It also gave me other alternatives to statin drugs, which I immediately put to use and seem to be working like a charm. I enjoyed Wilson's performance very much as he has a clear and smooth voice. He was an excellent choice for this material. I did....so interesting and easy to understand. I could not put it down. 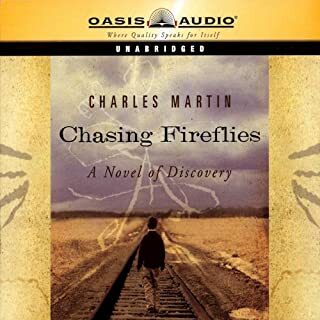 Very grateful that this book was in the Audible Library. Liam Mulligan is as old school as a newspaper man gets. His beat is Providence, Rhode Island, and he knows every street and alley. He knows the priests and prostitutes, the cops and street thugs. He knows the mobsters and politicians--who are pretty much one and the same. Someone is systematically burning down the neighborhood Mulligan grew up in, people he knows and loves are perishing in the flames, and the public is on the verge of panic. I'M HOOKED ON THE SERIES...this guy can write !!! 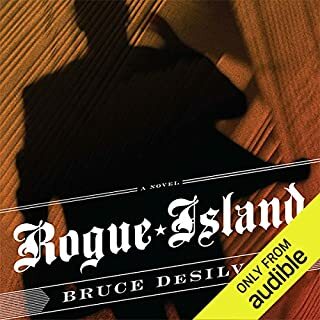 Would you consider the audio edition of Rogue Island to be better than the print version? Have not read the print version and I am not a serial reader...well, I wasn't before this outstanding whodunit. I won't miss the remainder of the series, however. Liam, an upstanding ROGUE with steel nerve and a cotton heart. What does Jeff Woodman and Bruce DeSilva (Introduction) bring to the story that you wouldn’t experience if you just read the book? 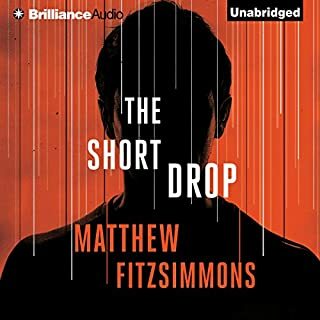 Excellent narration by Jeff Woodman, who is a new narrator for me. I will check him out for more books as he captured my admiration for this one. I read it in one setting. I could not pull myself away. Entertaining, realistic and well-written. I will now download the remainder of the series, which I hope continues for some time. IGNORE THE TITLE AND BOOK COVER, THIS IS A WINNER! 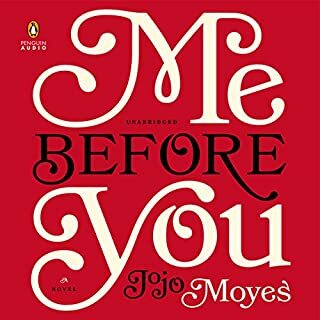 If you could sum up Me Before You in three words, what would they be? I kept passing this book by as I thought it a chic-lit type book....it is anything but, and I think one of the best books of the year. Don't miss it if you like heart-wrenchers. A well-rounded plot that wasn't reaching for unconnected story lines. I passed the point of believeability in the first chapter. 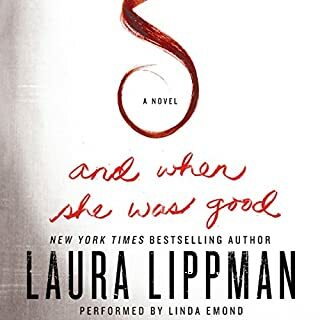 Has And When She Was Good turned you off from other books in this genre? If you could play editor, what scene or scenes would you have cut from And When She Was Good? Heloise visiting Val in prison. What did you love best about The Longest Ride? The two love stories and how they intertwined at the end. The deep love these couples felt for each other. Which character – as performed by Ron McLarty and January LaVoy – was your favorite? 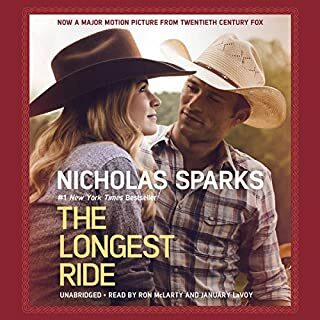 Nicolas Sparks did it again....made all of us hunger for this brand of lifetime love and respect. What did you love best about Chasing Fireflies? The sensitive way the author handled the subjects of adoption and fatal disease..
Uncle Willie, with the wide-open mind and heart. What does Andrew Peterson bring to the story that you wouldn’t experience if you just read the book? Peterson narrates a bit too fast at the beginning, but once he slows down, his narration of all characters, was excellent. Martin's books takes me away from the disappointments of life....even though a bit unrealistic sometimes, they still spring hope eternal in human nature....and where would we be without that. COULD NOT PUT IT DOWN !! 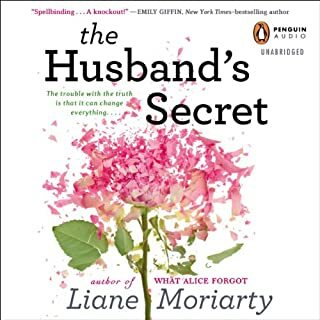 What did you love best about The Husband's Secret? The brilliant duo of writer and narrator. Terrific character development...seemed as I knew all the characters personallyand became so engrossed that I simply read the entire book in one day. That would be a difficult choice as they all were realistic and noteworthy to the whole story. Caroline Lee is a superb reader and helps bring all characters alive. Will definitely checkout this author's other books.